Read the latest news and press releases from the Inns of Monterey. 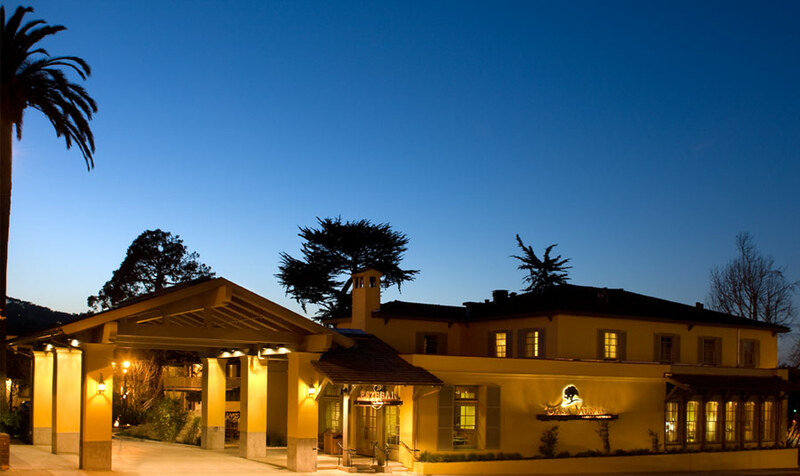 Here you'll find out what's happening at these boutique Monterey, California hotels offering the perfect ambiance for romance, adventure, family travel and sightseeing in Monterey, California. Stop by, feel the vibe and experience Monterey at three distinctive boutique hotels that reflect California's coastal attitude! For photography and more information, please contact us at (831) 373-1602 or groupsales@innsofmonterey.com.